(Newser) – A powerful 7.6-magnitude quake has hit about five miles northeast of Samara, Costa Rica, reports the US Geological Survey, which initially pegged the magnitude at 7.9. 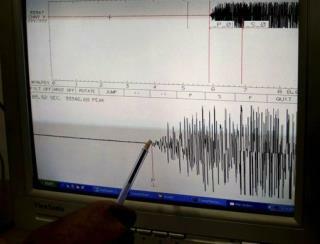 It was the largest quake to hit the country since one of the same magnitude struck in 1991, killing 47, reports Reuters. Samara is located on the Pacific side of the country, some 90 miles west of San Jose. Even at that distance, a Reuters correspondent observed rattling buildings and power outages in parts of the capital. As a democrat I find the link between the HAARP stations and the increased earthquake activity disheartening. I will not be voting this election due to the man I voted for continuing this terrible practice of weather modification and warfare. Enough is enough!